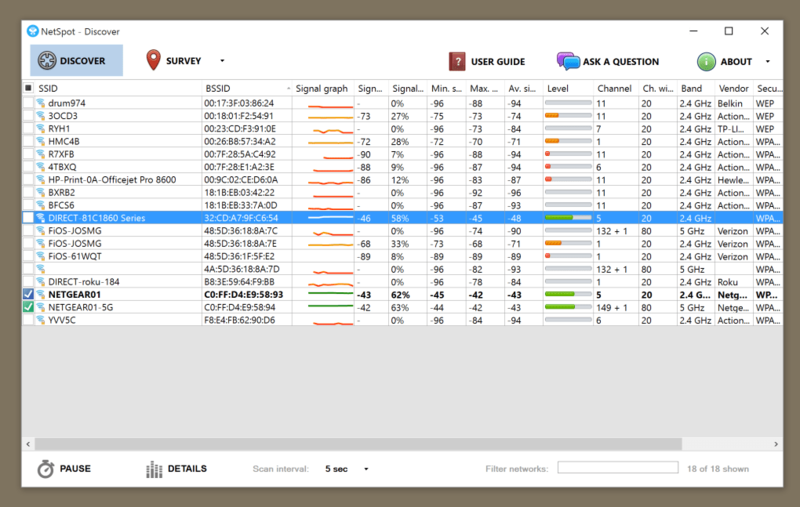 NetSpot is a free Wi-Fi analysing tool that performs Wi-Fi analysis, wireless site surveys, and troubleshooting on your Windows and Mac OS X computer. To start using NetSpot or network site survey, you need only a few clicks. Point to the position on the map provided to almost instantly measure wireless signals. And you may move around to amass an entire location’s Wi-Fi information. All of this data should help you discover noise sources, detect effective access points, understand map channel usage, etc. Netspot’s visual Wi-Fi map allows you to view all dead areas without Wi-Fi coverage and optimise placement of hotspots. Also, channel loads can be adjusted to determine better ways to use them. A wireless site survey helps research and understand radio frequencies at a specific spot to assess actual coverage. The survey reveals dead zones and channel interference spots, which helps create a solid network. The site survey helps you determine the kind of equipment required and its installation. All of this analysis may sound technical but you need not worry since the software does all the hard work. Such analysis would help network security specialists locate and eliminate rogue access points, avoid cross-channel interference, detect unauthorised workstations, and eliminate alerts relating to false-positive intrusion. NetSpot also helps check security settings, Wi-Fi signal strength, and non-broadcasting SSIDs. 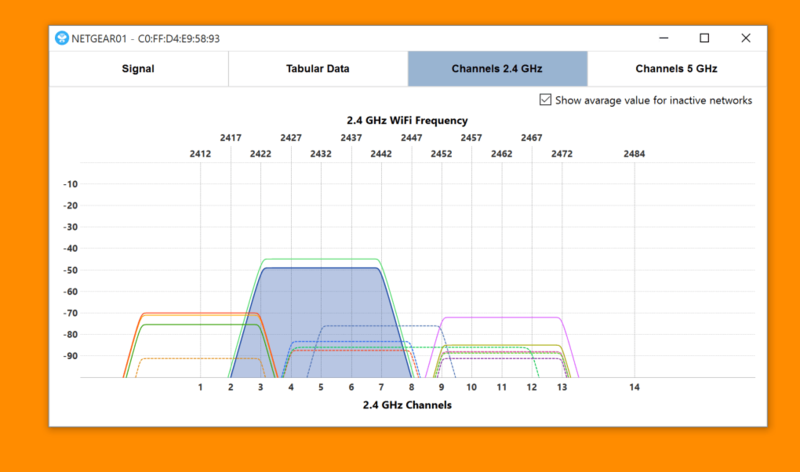 NetSpot is a free WiFi analysis and troubleshooting app that can really help you assess and boost your wireless network at home or in the office. With NetSpot for Windows it's easy to scan all Wi-Fi networks in range and collect their detailed profiles. 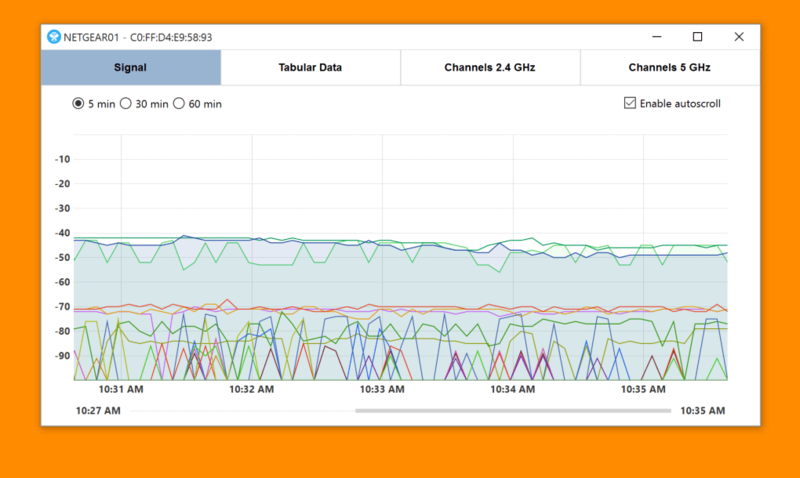 Every single specification of surrounding wireless networks gets on your screen in seconds after running NetSpot's Discover mode. With the Survey functionality one can quickly visualize any area and get an interactive heatmap of wireless signal level. You just need an area map, and a laptop or Windows-based tablet to build an expert-level visual Wi-Fi reports. These real-life heatmaps of your and neighboring wireless networks let you quickly locate dead zones, optimize channel load, detect and prevent rogue access points from interfering and more. Getting a Wi-Fi network survey done with NetSpot is the first step in helping you boost and improve your coverage. 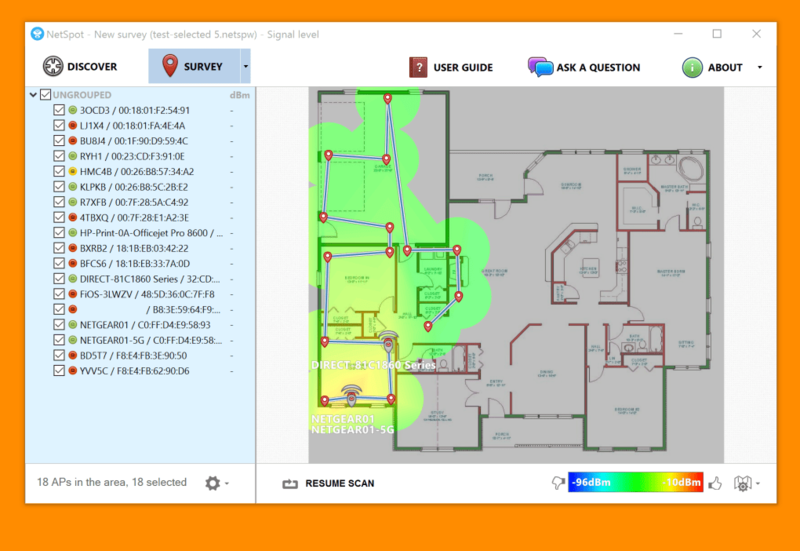 Free and easy-to-use, Scalable user interface, Expert-level Wi-Fi surveys, Multiple configurable zone parameters, Smart AP detection and placement. What do you think about NetSpot? Do you recommend it? Why?